Commercial Business Insurance Agency is one of the leading California independent insurance agencies in Northern California. We're ready to handle all your insurance needs, from business to personal, and specializing in contractors insurance. We don't work for an insurance company — we work for you. We work with only the most reputable insurance companies and employ a team of dedicated insurance professionals. As a full-service independent agency, we are your one-stop shop for all of your insurance needs, servicing all of California. We work with many different general contractors throughout California. Our experienced agents write customizable insurance policies that fit your contractors insurance needs. 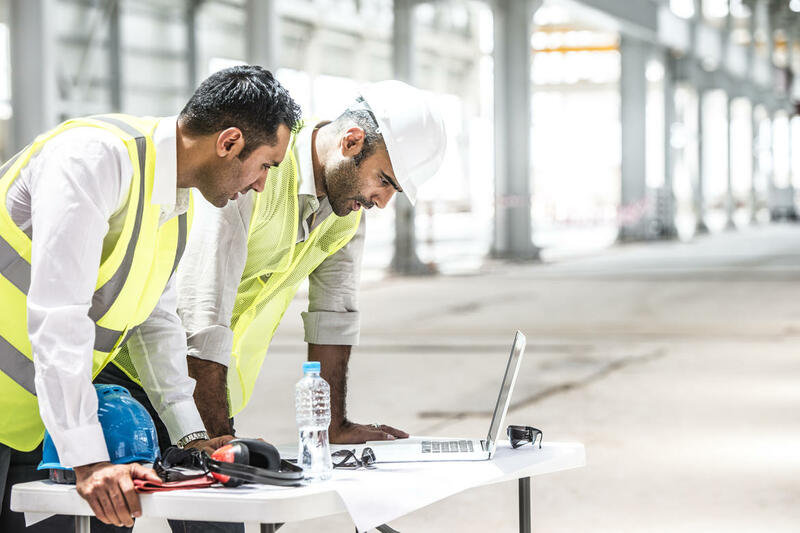 For many artisan contractors, the most cost effective and efficient way to obtain property and liability coverage is with a Businessowners Policy (BOP) especially tailored to their needs. We work with paper contractors as well as general contractors, and our established relationship with top commercial coverage carriers can help you find the right protection for great prices. We work with a wide range of quality, reliable insurance companies and can provide coverage options for your insurance needs – specializing in contractors insurance. We take care of our customers like family. We're here for you – whether to provide a rate, assist with a claim, establish or expand your coverage, or simply answer questions.